Oh today is just chock full of love, because I have some really exciting bookish announcements! 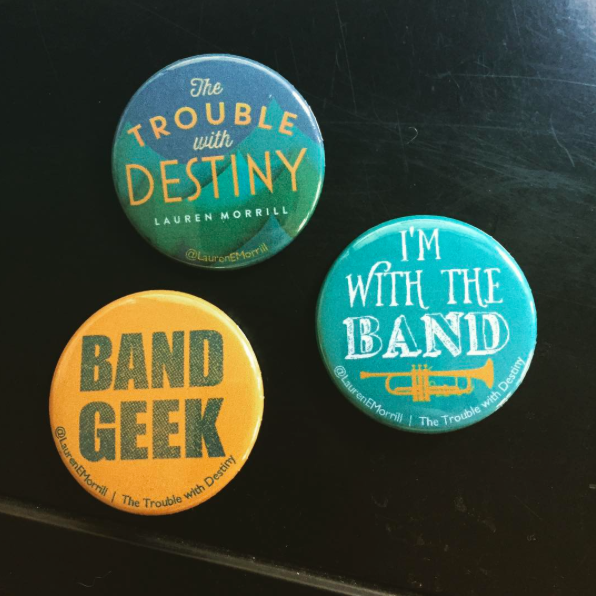 DBF has long been my favorite book event since the first time I attended in 2012, but something tells me the 2015 festival is going to be my very favorite because … I’ll be in conversation with Sarah Dessen! Yup, that’s right, Saturday at 10am at the Teen Stage I’m moderating the Queen of Contemporary YA herself, and I couldn’t be more thrilled. I met Sarah for the first time in 2011 when I was visiting Cape Cod and she happened to be at Eight Cousins in Falmouth. She could not have been nicer when I told her Meant to Be was getting published (I’m SURE I was a trembling, giggling fan girl, but she thoroughly ignored it). 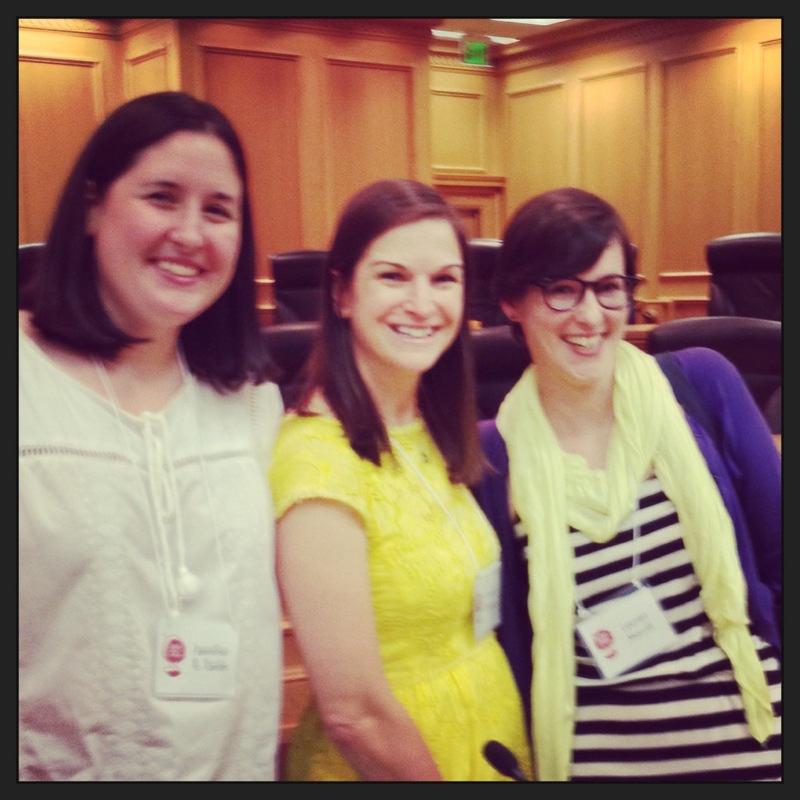 Then then THEN I got to be on a panel at Southern Festival of Books in Nashville along with Jennifer E. Smith, which was a blast. So I absolutely can’t wait to be on stage with her asking her all kinds of questions about books, writing, and Twitter. Speaking of, if you’ve got questions you think I should ask Sarah, leave ’em in the comments. I might use them! More excitement? We’re less than 4 months away from the release of The Trouble With Destiny, my 3rd novel (no, I can’t believe it either). I’ll be doing my launch party at my very favorite indie (who also happens to run the Children’s and Teen stages at DBF), The Little Shop of Stories on December 11th at 7pm. You guys are ALL invited, but that’s not even the best part. For those of you who can’t make the party, you can order a signed, personalized copy of The Trouble With Destiny (as well as my first two books, Meant to Be and Being Sloane Jacobs), by calling Little Shop and preordering a copy. All orders placed by December 11th will be signed, and the first 25 preorders will get swag, including this set of super awesome TWD buttons. Give Little Shop a call at (404)373-6300 to order your signed copy today, before we run out!